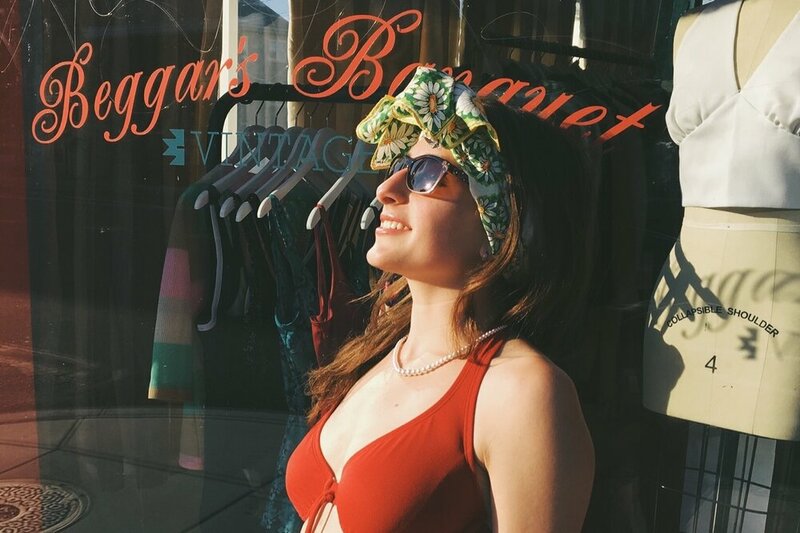 Welcome to Beggars Banquet Vintage, where you will find a curated collection of vintage clothing, lingerie, and accessories that are made to last. Recycling all things retro, vintage, and antique has been our mission since 2011. In reclaiming vintage pieces, we choose sustainability over fast fashion. After five years of operating online, we are thrilled to have opened our physical store in historic Roxborough/Manayunk, Pennsylvania. Contact us today!